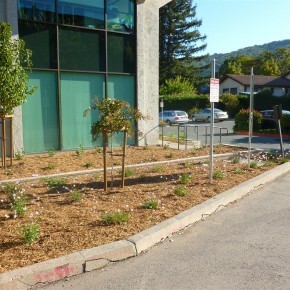 This project near the Civic Center in San Rafael was typical of many commercial landscapes. 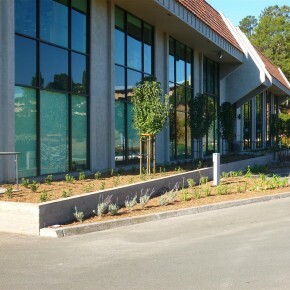 Old and overgrown plantings (out of control ivy and old Junipers) needed a complete refresh to improve the look and feel surrounding this commercial office building. 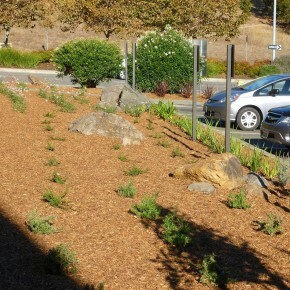 We developed a planting and irrigation scheme focused on low maintenance, low water use plantings, retrofitting the existing overhead irrigation to efficient reclaimed water drip irrigation. It is a rare pleasure to work with a new vendor on a property improvement and have the process and end result surpass every expectation. Our recent landscaping project with O’Connell Landscape provided us with exactly this experience. From first contact to final payment, O’Connell Landscape was outstanding. Every call was returned and question answered promptly and thoroughly. 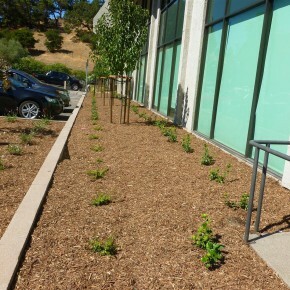 Numerous requests for changes were patiently accommodated, while still completing the project on time. All documents and drawings were user-friendly, which allowed us to better visualize recommendations and understand the process. They consistently kept us apprised of the project’s progress, giving us a sense of control. 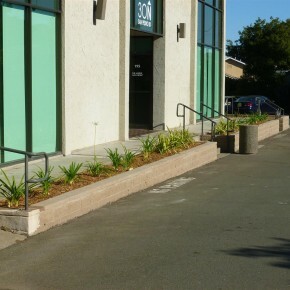 And their professionalism dealing with tenants and water district officials made us look good as the property owner. 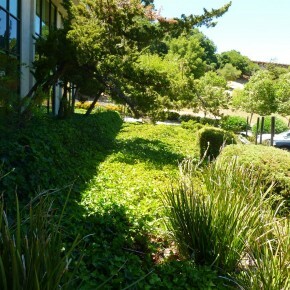 It is without hesitation that we highly recommend O’Connell Landscape.